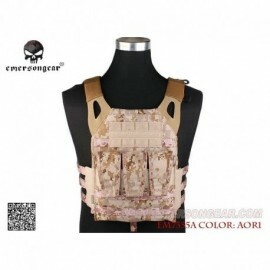 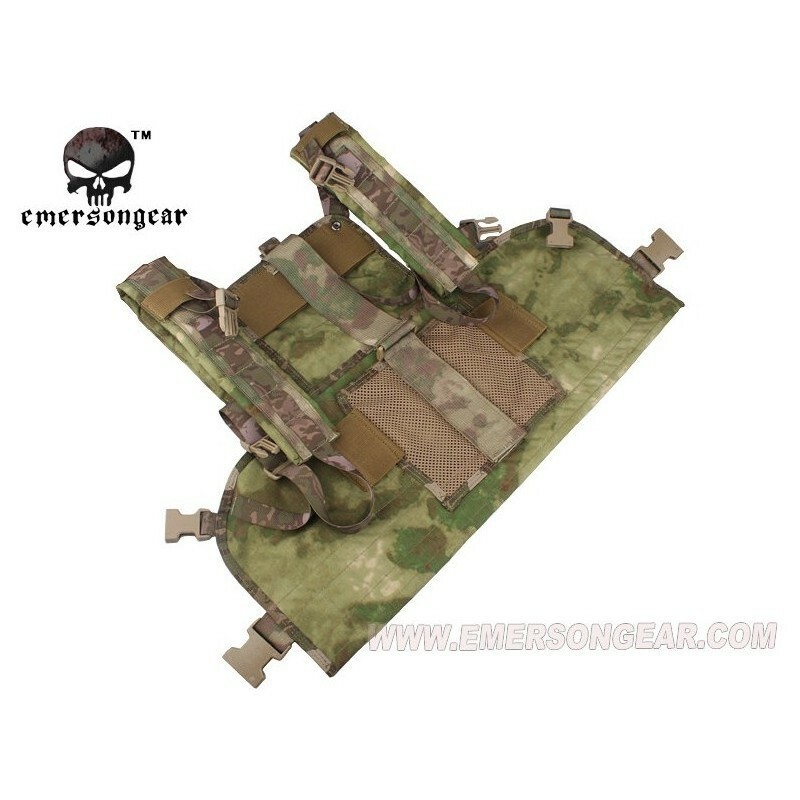 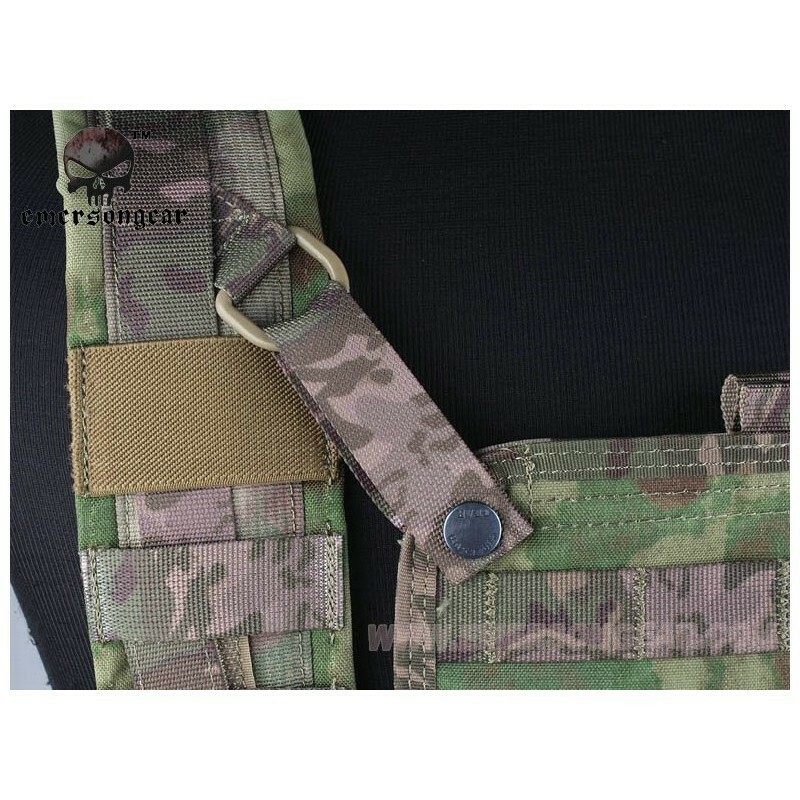 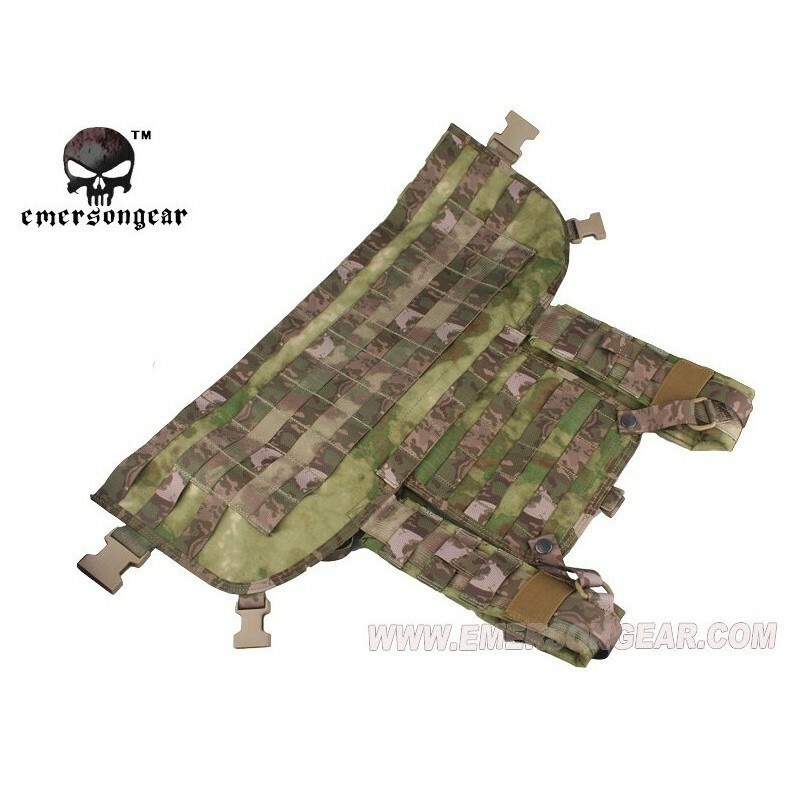 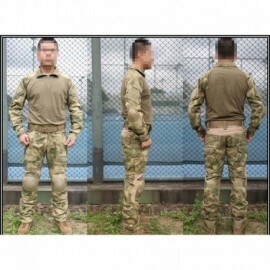 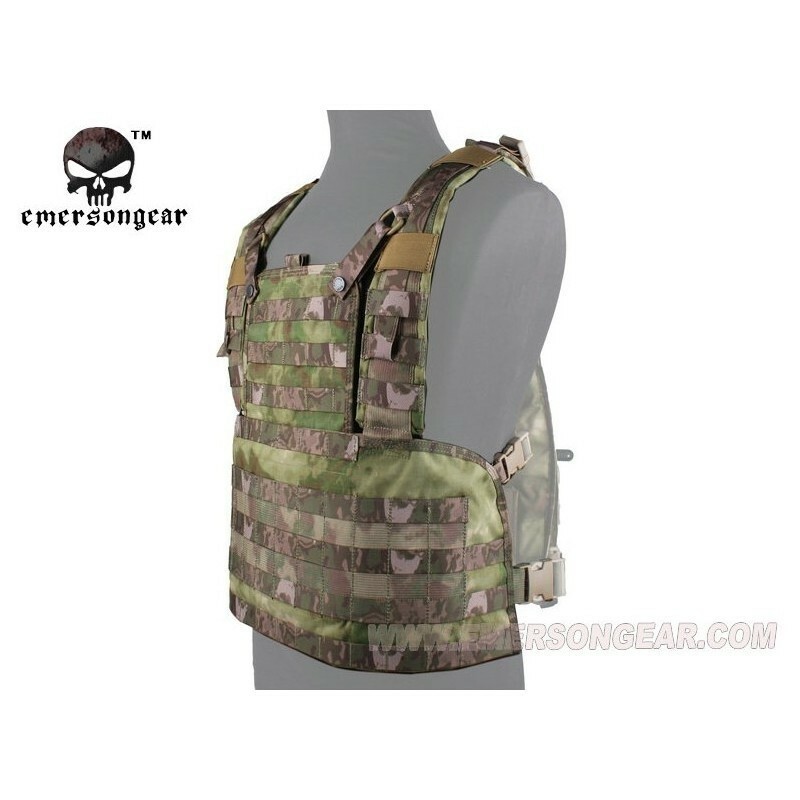 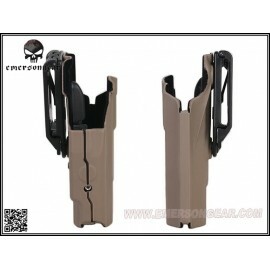 The Modular Vest Emerson looks like expandable platform due to the presence of inserts for MOLLE system, allowing the attachment of pockets and accessories of all kinds. Comfortable and lightweight, compact and snug, made with very resistant material has a Velcro pocket ventral, front accessible. 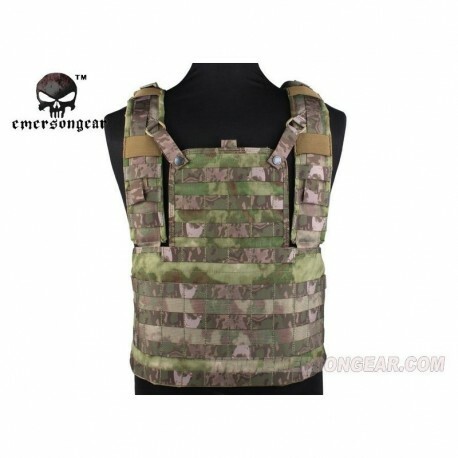 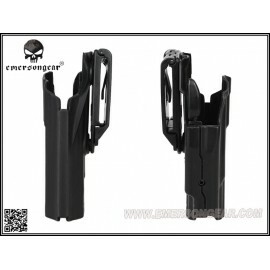 Internally it has a hidden pocket that can be used as a holster, resealable Velcro.